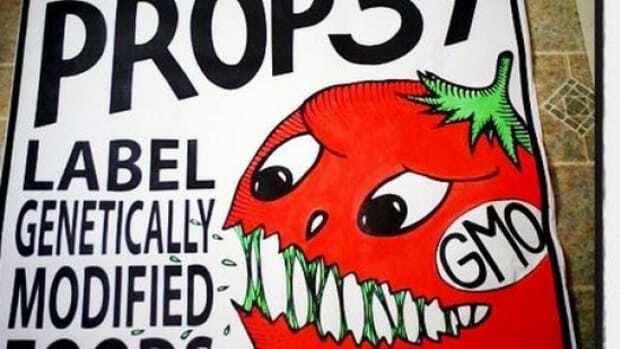 Californians fretting over the failure of Proposition 37 in the election earlier this month may soon be seeing foods that contain GMOs labeled as such anyway. 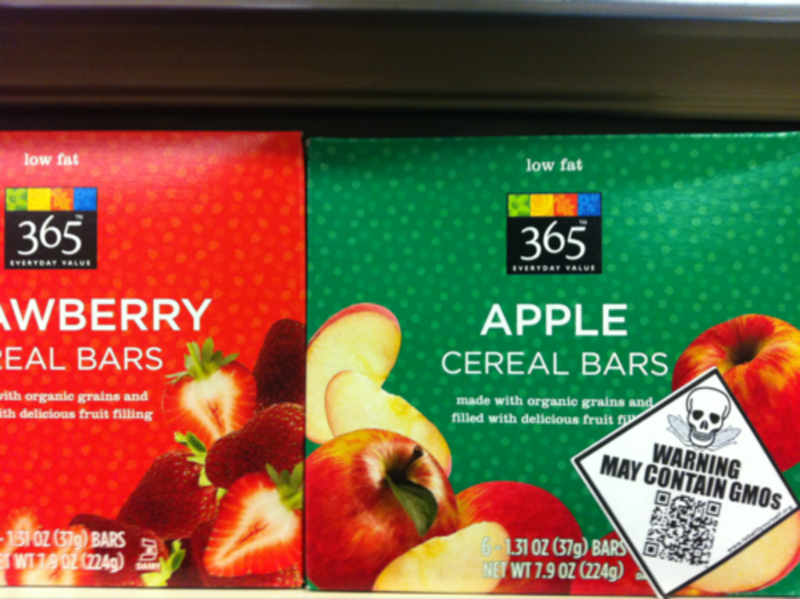 An Occupy-esque effort underway on Twitter since February called Label It Yourself is encouraging shoppers to start their own grassroots guerrilla labeling of foods at their local markets suspected of containing genetically modified ingredients. 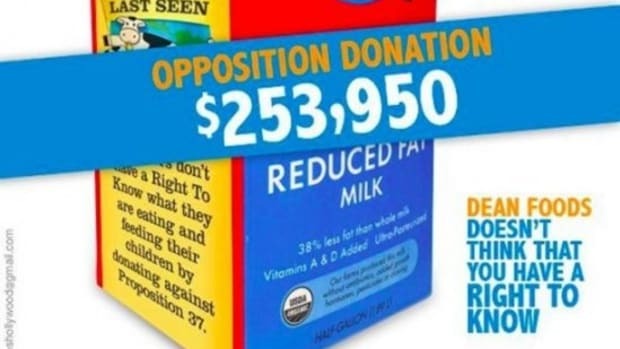 According to the campaign&apos;s website, "The Label It Yourself (#LIY) campaign empowers people to make educated decisions about what is in their food, without waiting for government or corporations to do it for them." 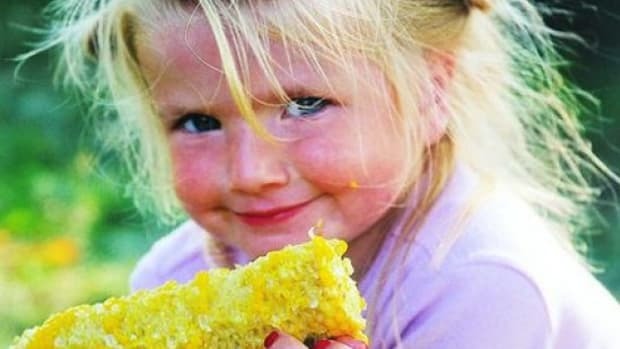 The website offers resources, including printable GMO warnings that feature ears of corn growing out of a skull, which can be downloaded and printed out. After products have been labeled, people can submit them to the Label it Yourself Tumblr page. 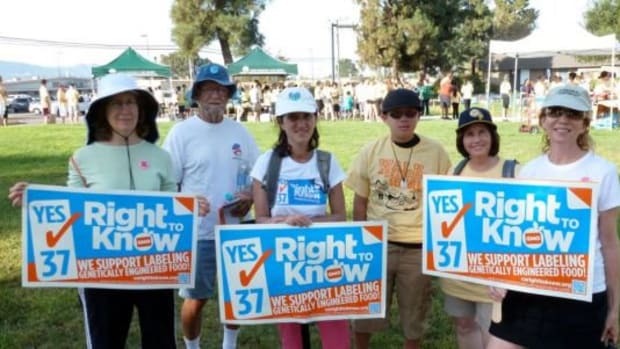 While it&apos;s technically illegal to tamper with products that haven&apos;t yet been purchased, Label It Yourself stickers are likely to continue to appear across the state, particularly after the disappointing loss of Prop 37. 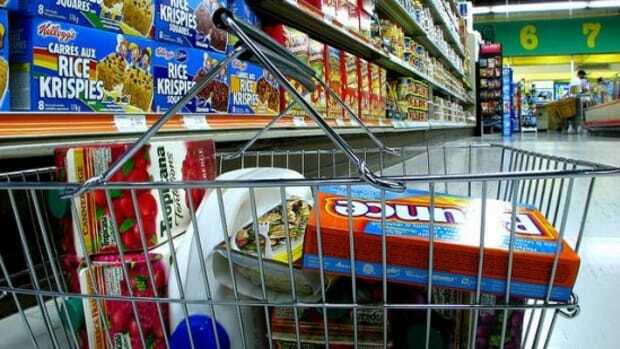 And, according to the LIY website, "polls have consistently shown that a clear majority of Americans want to know if food they are purchasing contains GMOs. 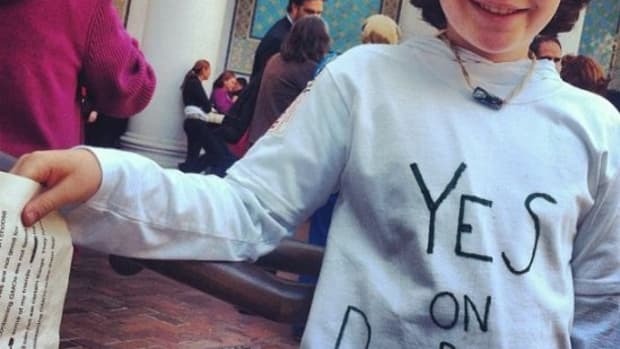 The US government has been unwilling to cede to this demand because of the powerful biotech lobby. 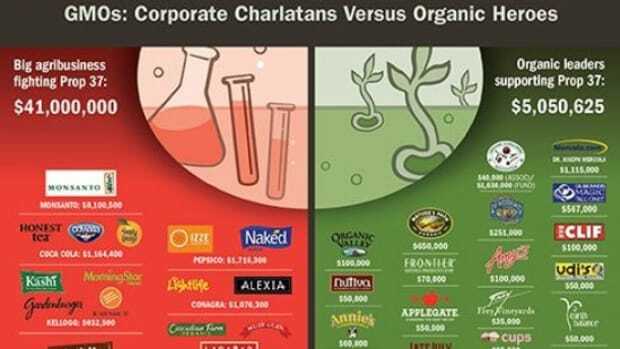 Since we cannot rely on our governments or corporations to give us the real facts, we as eaters are taking back our right to know what is in our food, and our right to make informed choices." In addition to the printable labels, the website also features a list of likely GMO ingredients, some websites worth exploring and general tips on avoiding genetically modified foods.